These Baseball Party Water Bottle Labels are the perfect way to dress up your water bottles. All text is editable! Just open the template in Adobe Reader and type over my sample text. Label your water with Baseball theme names or even personalize a water bottle with each guest’s name. Change the text, reprint and use as Napkin wraps or Treat wraps too. PDF file with 5 labels per page. Each label is 8.5 x 2 inches. 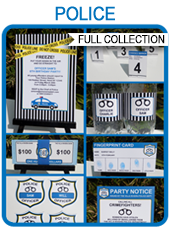 Download your Baseball Party Water Bottle Labels template immediately after your payment has been processed. 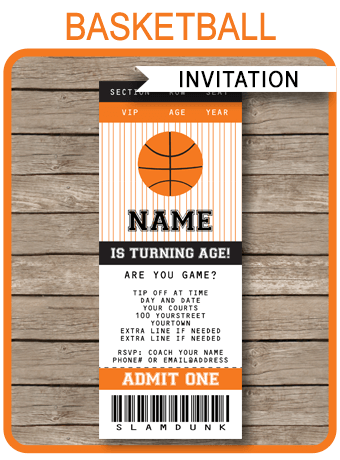 Labels are formatted to print on US Letter (8.5 x 11) or A4 size Cardstock or full-sheet Label paper. They are NOT formatted to any specific pre-cut label product (such as Avery) – they must be printed on either Cardstock or full-sheet Labels and then trimmed out to size. Trim out your Baseball Party Water Bottle Labels on the provided cut lines, and place around a small water bottle. 110lb (300gsm) bright white Cardstock (or the thickest your printer can handle), full-sheet Label paper, or full-sheet Water Resistant Label paper. These were a hit! Got several complements from those that received one.